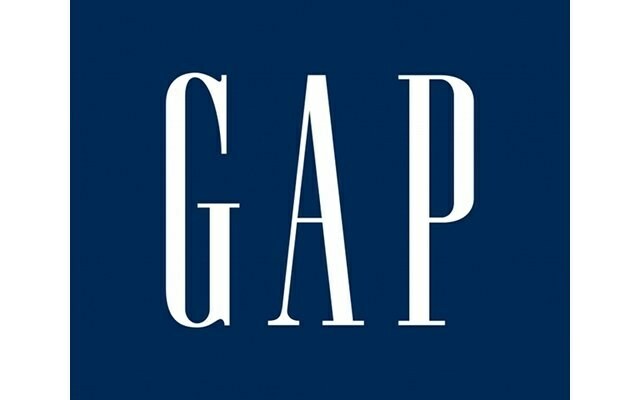 Gap is the largest network in the world by selling clothes. The first store was opened in 1969, now there are more than 4 thousand Mark brings together several brands, each of which has its own line. Gap is the epitome of casual style. The collection presents a simple, convenient things, made of quality materials.